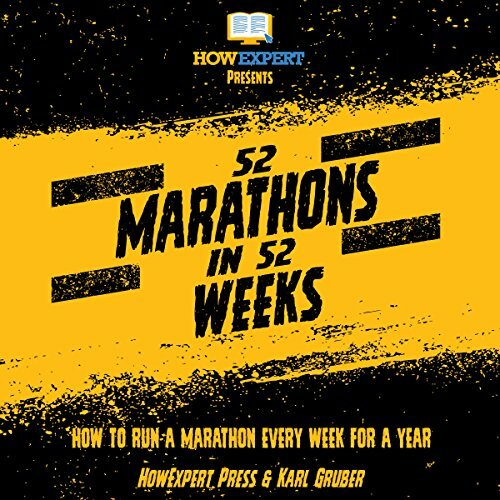 Showing results by narrator "Curt Zehner"
52 Marathons in 52 Weeks: How to Run a Marathon Every Week for a Year by Karl Gruber is the definitive guide on how to go about preparing yourself to run one 26.2 mile race - a marathon - for 52 straight weeks. Gruber himself successfully accomplished running 52 marathons in 52 weeks in 1996-1997. While it may seem that this topic represents a small niche of runners, the running of multiple marathons on a regular basis has seen massive growth and popularity in the past 20 years. 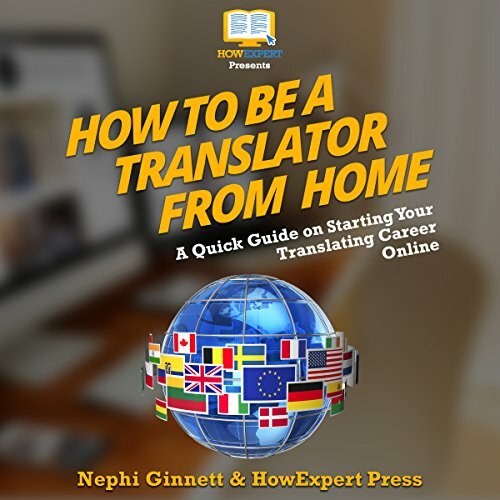 “How To Be a Translator From Home” is a how-to guide for individuals who want to learn to translate on their own but aren’t sure where to begin. 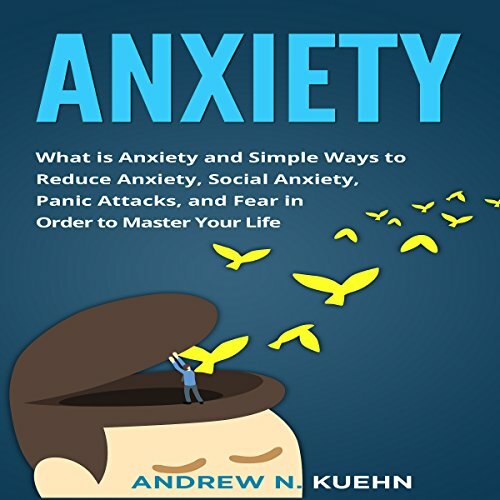 The book teaches the best way for you to create profiles that clients will trust, how to find the best websites for you to utilize, how to make the most money with your time, and everything else you’ll need to know while translating! And it works for almost any language. If you speak a language and are interested in translation, this is the path for you. Thousands of people are already translating online from their homes, and being paid well. This is your chance to set your own deadlines, work for yourself, and follow your dreams.